Efforts to legalize marijuana for recreational use in New York are gaining steam, and Gov. 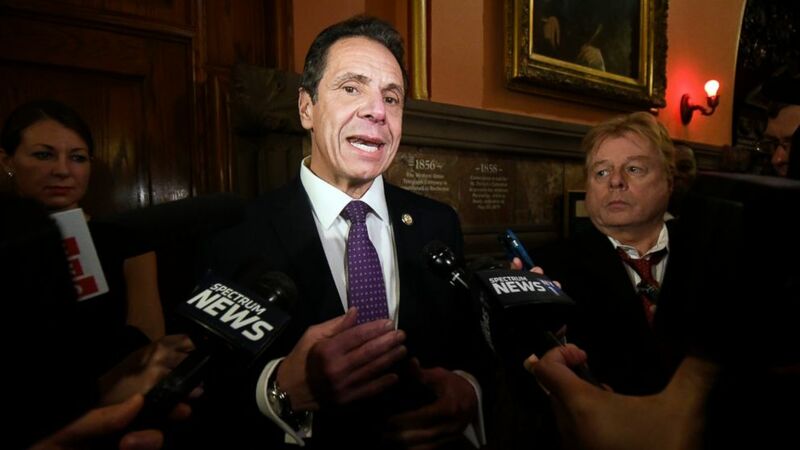 Andrew Cuomo predicts a bill will pass this year. But don't expect to see pot shops opening up from Brooklyn to Buffalo anytime soon. Democrats now control New York's Assembly, Senate and the governor's office, giving marijuana supporters a clear path to legal marijuana this year. But opponents remain, and they'll do what they can to fight or limit legalization.